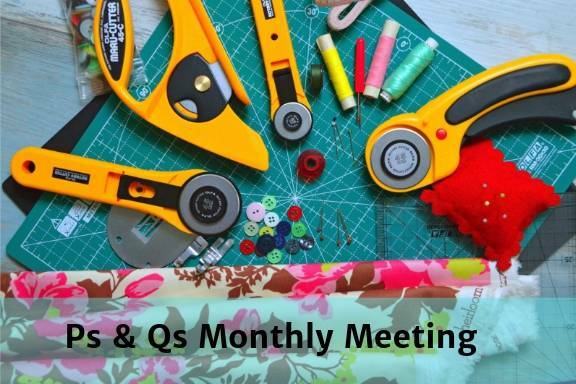 Our regular monthly meeting for members and guests is on today! The event activity, guest speaker and trader details are in the members Newsletter. Please bring a mug, your lunch and name badge to the meeting. Tea and coffee are available.